Leftwing & Kody continue their successful formula of 90ies inspired Garage Bass House with full-on grooves & catchy vocals. Having recently released the Top 10 Deephouse Beatport Weapon ‘You Were’ on Off Recordings, ‘Lost’ is the Leftwing & Kody’s debut on Exploited. 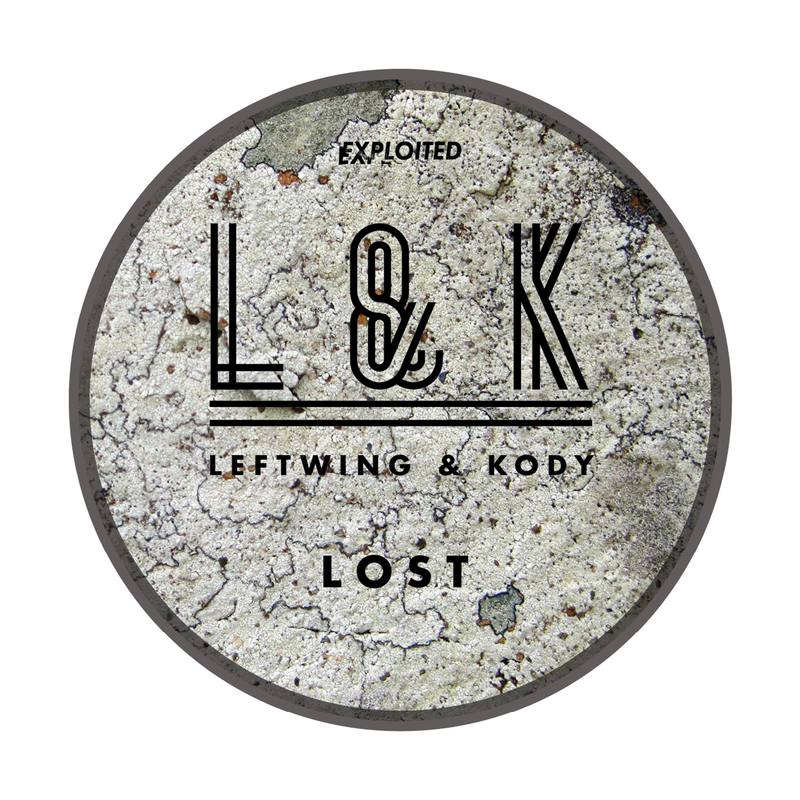 Looks like 2013 will be the breakthrough year for UK duo Leftwing & Kody. Fingers crossed!